You know exercise is good for your physical health, but did you know it's also one of the best things you can do for your mental health? 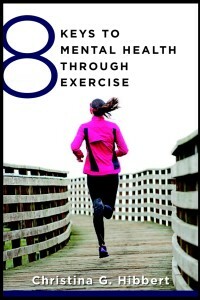 Our very own Dr. Christina Hibbert, PsyD, literally wrote the book on the subject: 8 Keys to Mental Health Through Exercise! 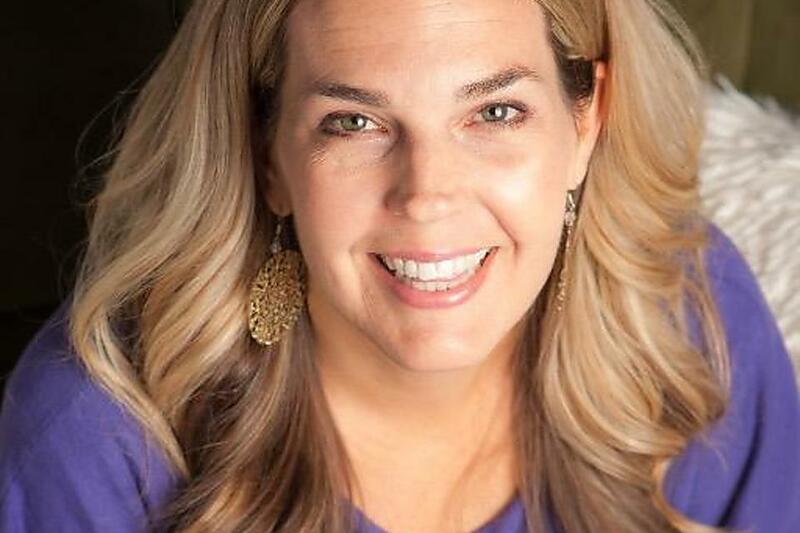 Dr. Christi joined us recently and shared the eight keys and helped the 30Second Mom tribe get on the path to lifelong physical and mental health! Q: In your new book, 8 Keys to Mental Health Through Exercise, you outline dozens of benefits of exercise. What are some of the best? 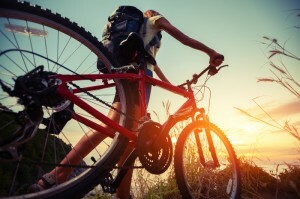 Physical health benefits: Exercise fights cancer, improves sleep and leads to a longer life! Exercise works like medicine to boost neurotransmitters in the brain, making you feel happy and well! Exercise can prevent and treat depression, anxiety, postpartum depression (PPD), bipolar and reduce stress. Exercise is associated with improved mood, creativity, thinking, memory and enthusiasm for life! If exercise were a pill, everyone would take it. It’s that good! Q: How does exercise impact our self-esteem? Exercise not only improves how we look; it immediately boosts how we feel about ourselves, leading to greater self-esteem. Regular physical activity helps us feel more confident, capable and think more positively about ourselves. Q: In your new book, Key 3 is “#exercise as a family.” Why is this so important and how can we begin? Yes! Exercise is linked with stronger relationships. 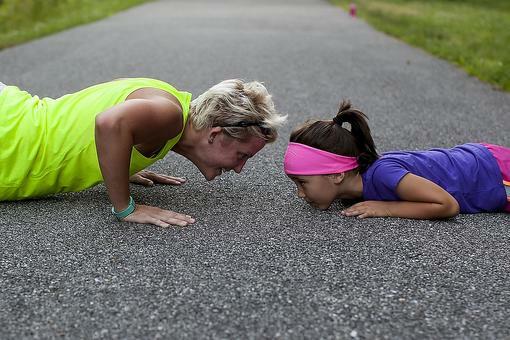 Families and couples who workout together are closer and healthier! Begin by getting the image of “exercise” out of your head. It’s really about MOVING your body, in whatever way’s best for you! Then, make exercise fun! 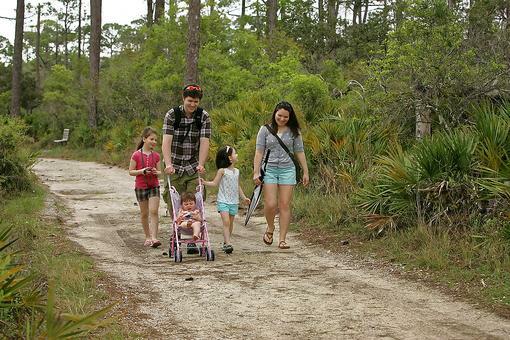 Play, dance, climb, explore – whatever your family loves, do that. Just do it together! Q: When it comes exercise, sometimes the problem is motivation. How can we overcome this? Keys 4-6 in the book are geared toward overcoming the challenges that prevent us from exercise. Then, set SMART goals: Specific,Measurable, Attainable, Relevant and Time-Bound. Key 5: Change how you think about exercise. Change unhealthy thoughts and beliefs that hold you back. Key 6: Overcome Roadblocks – First identify these; then use the strategies I provide to overcome! Q: How can we set up an exercise plan that we will actually be able to stick with? Keys 7 shows us. Notice we don’t START with making a plan. We first have to change our mental attitudes and beliefs about exercise. Key 7 is “Get FITT—Physically & Mentally,” using the FITT Principle. FITT=Frequency(how often will you exercise); Intensity(how hard); Type (what type); and Time (for how long). Three to five days a week, 20 minutes a day nad mix cardio, strength training and flexibility! Any intensity can boost mental health! Anything to get you MOVING!Gardening, housework, playing sports, dancing, weights, yoga – you name it! Exercise with a group, do a class, put a treadmill in front of a window for sunlight – it’s great for winter moods! Q: What do you most want people to know about exercise for mental health? That, along with sleep and nutrition, exercise is the BEST thing we can do for physical, social, spiritual mental health. To redefine exercise from focus on weight loss to focus on health, wellness and happiness! To change "exercise" (cue facial grimace) to "living an active lifestyle and doing it because you love yourself, not to punish! Q: How can we make exercise a habit for life? Key 8 is “Implement Your Vision & Flourish!” You have to first see what you want before you can get it! Does your life vision include mental health and happiness? Then, it must also include exercise. Remember all the health and mental health benefits you’ll receivefrom exercise and how great you feel – and remind yourself daily! Then, do one thing TODAY to move your body! As I say, when you move the body, you move the mind! Of course, my new book can show you how! “Grow through motherhood” with Dr. Christi! Tune into “Motherhood” radio each week, visit Dr.ChristinaHibbert.com, connect with her on Facebook, Instagram and follow@DrCHibbert. Learn more about her book, 8 Keys to Mental Health Through Exercise, here! Is Worrying Getting the Best of You? Be "Worry-Free" With Dr. Hibbert's "Worry Tree!" Want an Exercise Program That Really Works? Try the FITT Principle for Fitness! Want Lifelong Mental & Physical Health? The Simple Way to Get Both May Surprise You! What's the Secret to Better Mental Health? Exercise! Read This! Stressed? 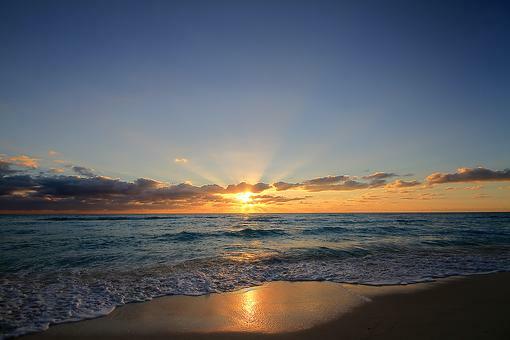 Take a Timeout On the Beach at Sunset - Right Now! 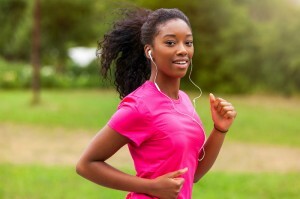 Achieve Better Mental Health Through Exercise With Dr. Christi Hibbert!